At The Table... With Doris Italian Market: We're Tops! 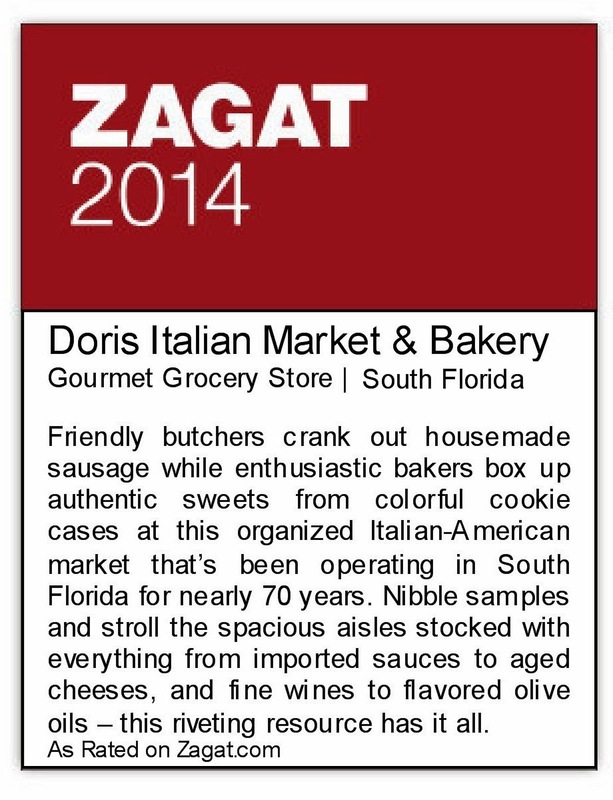 Coral Springs, FL – May 22, 2013 – Doris Italian Market & Bakery today announced that it has received a TripAdvisor® Certificate of Excellence award. The accolade, which honors hospitality excellence, is given only to establishments that consistently achieve outstanding traveler reviews on TripAdvisor, and is extended to qualifying businesses worldwide. Only the top-performing 10 percent of businesses listed on TripAdvisor receive this prestigious award. 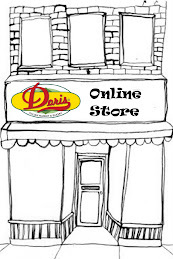 Since 1947, Doris Italian Market has been your everyday market to shop for the finest quality foods. Starting out as a small meat market in Hollywood, Fl, it now includes five locations throughout South Florida. Doris Italian Market consists of a full service meat department, Italian-American deli, Italian style bakery, fresh produce and seafood departments, and a wide selection of specialty items. Specializing in outstanding customer service, we will make sure your experience is pleasant and unforgettable. 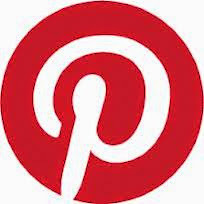 No doubt in recent years TripAdvisor has won many followers, be there for a travel site is a plus. By the way take the opportunity to recommend Barcelona as a vacation spot, has many places to explore and the beaches are amazing. A little inspiration Italian Style! Sunday Dinner is at 2pm!